As a fairly prolific reader, I often get asked for recommendations from people looking to expand their reading list of doom. Over the summer and into the first few weeks of fall, I’ve been catching up on a lot of the books I’ve been meaning to read, and here is my list of the books you should add to your pile right away, as well as a couple that I would recommend avoiding. #1 The Lies of Locke Lamora If you only have time to read one fantasy novel right now, this is the book you should read. As a big fan of classic fantasy authors, I appreciate strong world building, but I have found that many modern authors actually create fabulous worlds at the expense of the story–or perhaps they are just better at world building than telling a compelling story. Scott Lynch is somehow able to do both things well in this book. 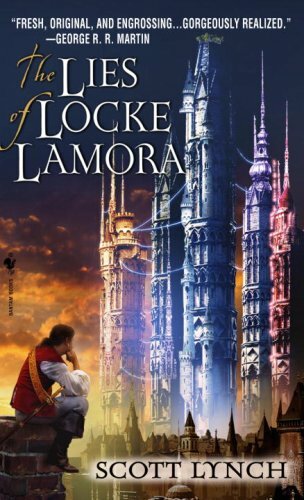 Locke Lamora is a young man who has been raised to be a professional thief, and he does his job with such incredible ingenuity that very few people even know he exists, much less how good he is. There are plenty of plot twists that I genuinely did not see coming (which is rare). The other two books in the series are on my pile of doom. 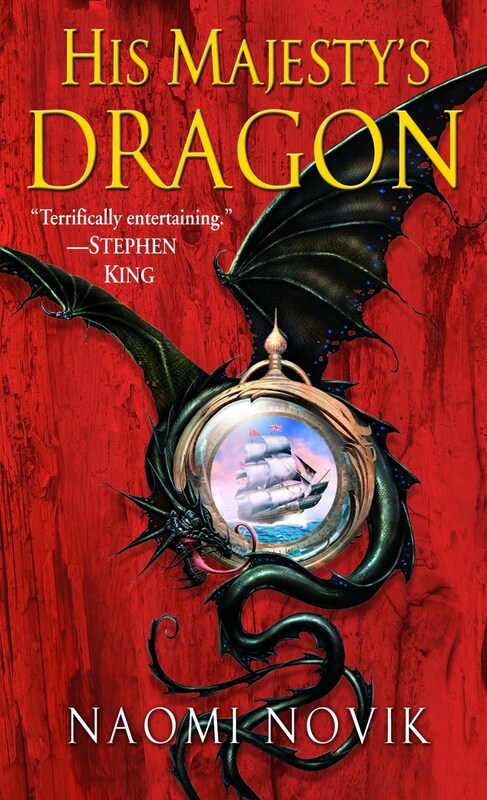 #2 His Majesty’s Dragon Naomi Novik takes the opportunity to discuss the burning question that has been on historians’ minds for decades: what would the Napoleonic Wars have been like if both sides had fought with dragons? Her writing style is light and pleasant, and her dialogue is simple and realistic. The whole book is a nice, quick read for a couple of afternoons–perhaps a lovely autumn weekend filled with hot chocolate, or a pumpkin spice flavored beverage. 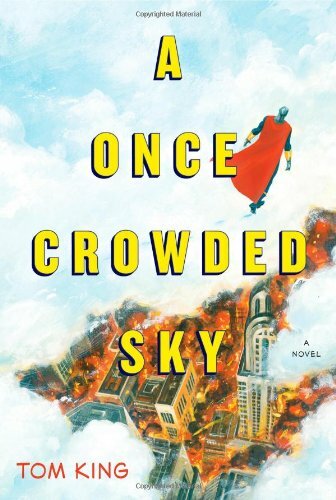 #3 A Once Crowded Sky After his retirement from the CIA, author Tom King had to deal with the return to life as a simple citizen. He channeled many of those emotions into his characters–former superheroes who gave up their gifts in order to rescue humanity, and who have had to live with the consequences of that decision. The plot is somewhat slow moving, but the character development resonates with me on several levels. While the previous books are really worth reading as soon as possible, I have also read several that simply disappointed me. Unfortunately, the popularity of a book does not always indicate the quality of the writing. Here are some books that I recommend avoiding. 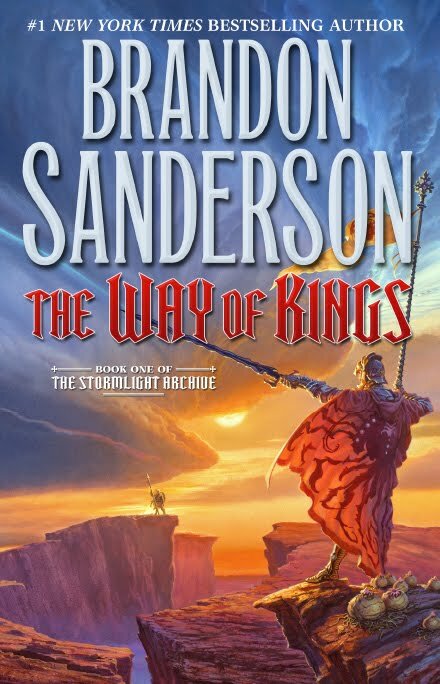 #1 The Way of Kings I had heard glowing reviews from just about everyone about Brandon Sanderson’s new Stormlight Saga, of which The Way of Kings was the first book. I dove headfirst into the book and nearly broke my neck. Sanderson’s writing is convoluted and confusing for very little reason. Here is an author who has created his world at the expense of the story. In the prologue alone, several pages were devoted to explaining the various mechanics behind three versions of a magical spell. The droning monotone of the author kept me from ever getting immersed, and I felt very little connection with any of the characters. 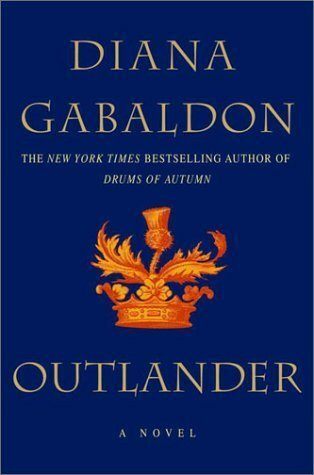 #2 Outlander This is not a new book by any stretch. Outlander has been a beloved fantasy, romance novel for decades. I snagged a copy at a convention and galloped through the first two thirds of the book in preparation for the Starz TV show that premiered in August. I really enjoyed the character development and the historical accuracy, and the story itself was compelling as well. Suddenly, the whole thing came to a screeching halt and turned into a Harlequin romance novel. I was heartily vexed and frustrated. 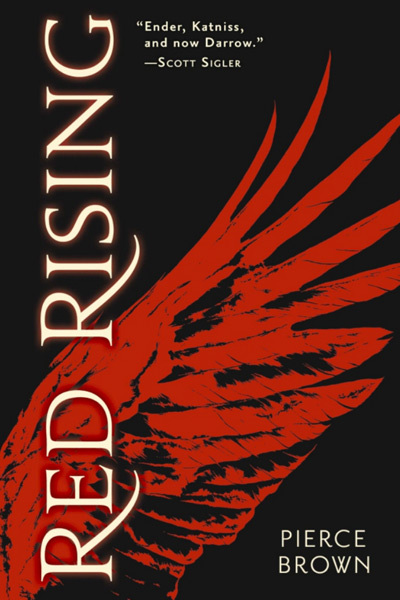 #3 Red Rising This is a brand new book that manages to rip off The Hunger Games and Ender’s Game, while simultaneously using quotes from famous historical thought as though the characters made them up. One character says with complete seriousness, “You say it’s better to die on your feet. I say it’s better to live on our knees.” This book feels forced, faked, and plagiarized. It clearly started with a message that was trying to masquerade as a story, rather than the other way around. This is Pierce Brown’s debut novel, and I hope his writing improves, because this was a terrible sample. Got a recommendation for me? I’m always looking to add more books to my reading list. Let me know in the comments what you thought of these books or other books that I haven’t talked about! Ugh, yes, Outlander. I was enjoying it so much, and then it got super rapey. I’m currently reading a series that begins with a book called “Dies the Fire”. I hate most of the first book and it has only gotten slightly better. I am unimpressed by the writing, at best. I am on book #6. I’m not even sure if I am hate-reading at this point. I am a completionist by nature and combined with the fact that there is an occasional gem of insight from an otherwise very fanficky series, I have not stopped. I love the concept of the anomaly. I love that the characters don’t just accept it and move on but try to investigate and find out what does and doesn’t work. Basically, I liked the key concept and am continuing to stab myself in the brain with the book for the occasional reward of logic gems. Everything about this series is terrible. I need someone to agree with me.